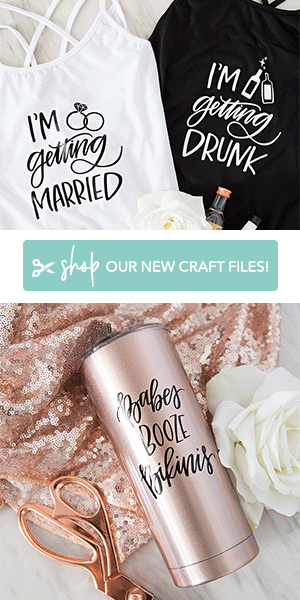 Bachelorette Etsy Finds From Our Bridal Blogger! Our wedding is in 80 days and I am so excited!! 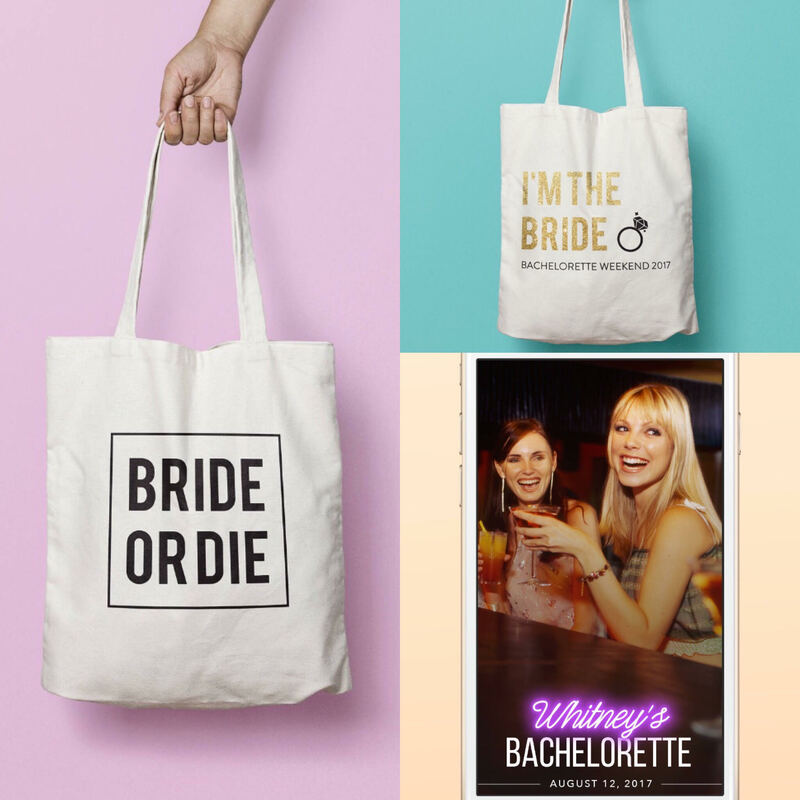 I started planning my bachelorette trip for this October in Austin, TX and I wanted to share with you bridal babes some awesome Etsy love plus a few offers! 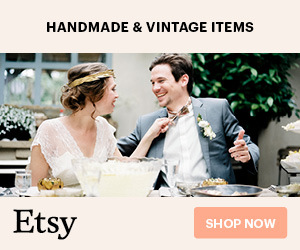 Etsy is always my first stop when shopping for home goods, party, clothing, or well anything! Supporting someone’s passion is always a win and a plus when you are getting a super cute product and great quality! 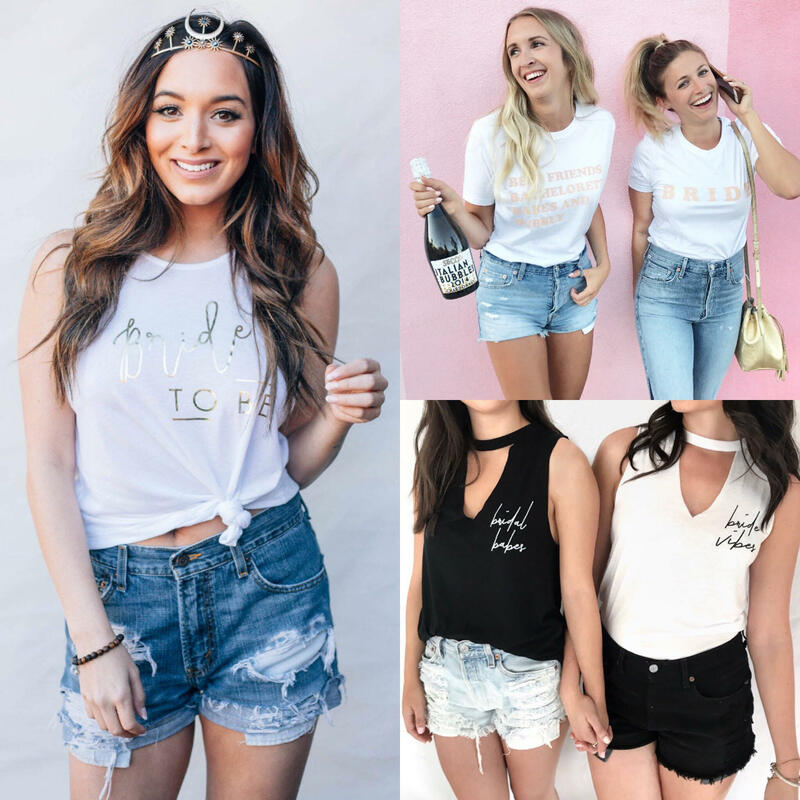 While I was shopping around I stumbled upon so many cute finds and I wanted to share the bachelorette bliss with all of you! This shop is seriously cute and super trendy. I purchased my bride vibes tank from here a week or so ago and it just arrived in the mail! Y’all, it is so airy and perfect!! Some of the proceeds from customer’s orders goes to help fund a wedding for an engaged couple who does not have the financial ability to get married in a way they have imagined. How genuine and selfless is that?! I don’t know how these awesome girl bosses do it. Aubrey & Kenzie are giving everyone a 10% discount! 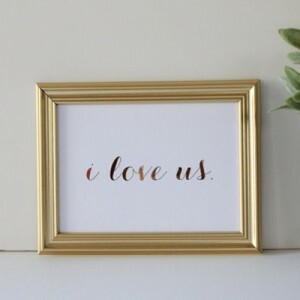 Shop + Images: Peponi Print Co. Okay, geo-filters anyone?! I have been going crazy looking for one and the geo-filters Alexis creates are so presh! I couldn’t put all of them in this post so y’all will just have to check them out for yourself & what makes it even sweeter is the discount code she is giving everyone! 25% off your order of $10 or more! Her geo-filters are only $10 so that makes it $7.50!! STEAL! Did I mention how cute her totes are?! I am definitely getting “bride or die” for me & my girls! Okay, wedding vibes + a little Michael Scott quote?! Umm, YAS! 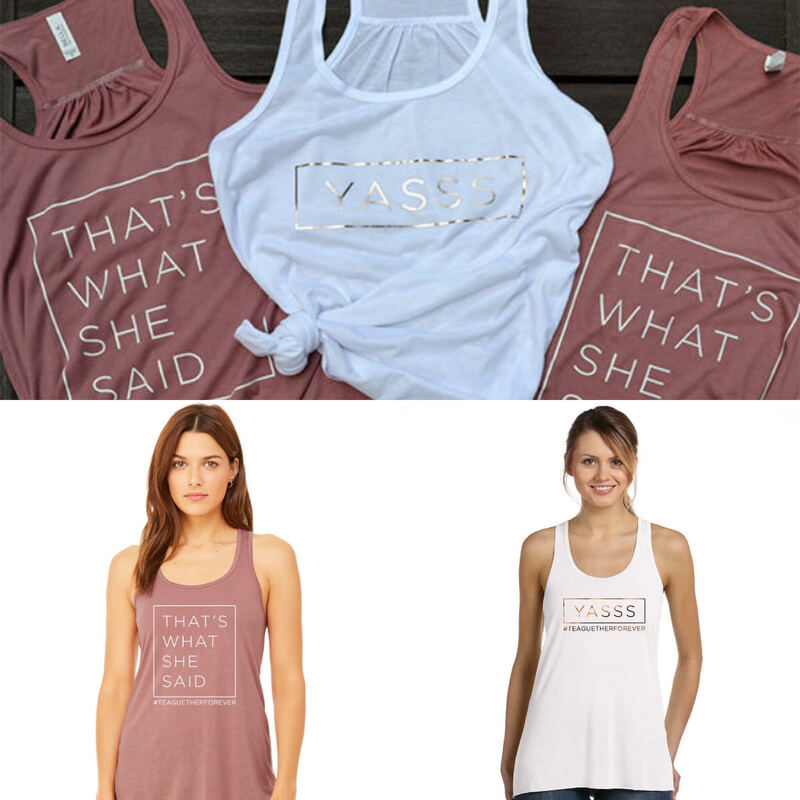 These sweet shop boss babes are offering readers free of charge the addition of a custom wedding hashtag to their shirts! All you have to do is enter “free hashtag offer” in the notes to seller section at checkout! Easy peasy! 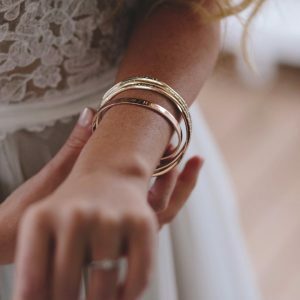 All of these products would make great bridesmaid gifts! I hope y’all find some great items for your wedding festivities & have a happy and unstressful wedding planning! 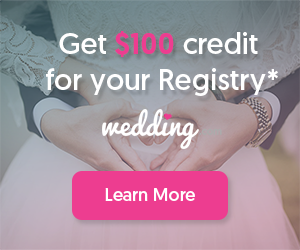 For more awesome bachelorette inspired shops + listings, check out ST’s Etsy Wedding Directory!